Enchanted Excurse: Where Art Thou Anime? Afternoon Loverlies! Do any of y'all read mangas? I try to get into some of them. I enjoy the Witch And Wizard manga's by James Patterson. I've read one of the Alice The Country Of Hearts, that was interesting. 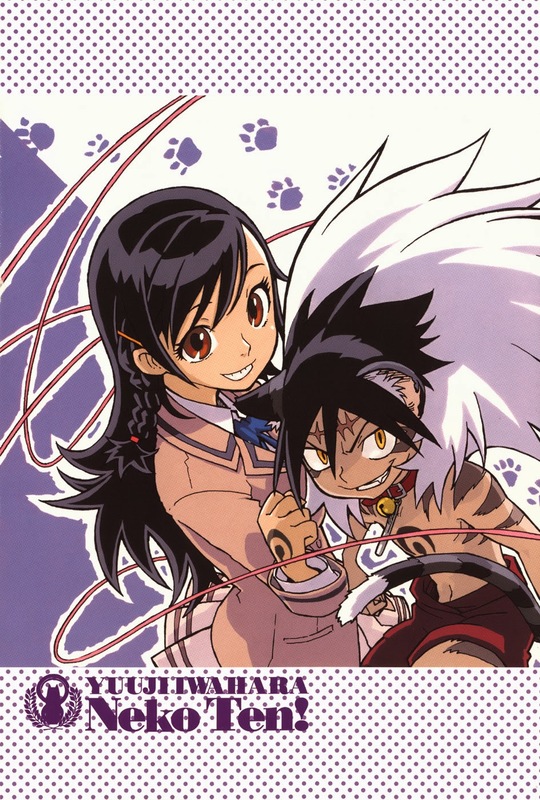 ;) One manga I read a few months ago is called Cat Paradise written by Yuji Iwahara. The original name for it is Gakuen Sousei Nekoten. I have been trying to see if it is an Anime, but I'm having awful luck at searching. argh!! I just have to watch it though. lol I'm trying to find some good anime's to watch that aren't dirty. It seems like there are a lot that are just dirty, especially on Netflix. It is frustrating. If anyone figures out if it is an anime I can watch, let me know please. Also what are your favorite mangas/animes? I shall leave y'all with some pictures from this manga. It is cute! It is basically about these students at this school that have powers. They are allowed to bring cats with them to school and their cats have powers. Well the students that are on the student council only have powers. But they have to fight off this evil spirit things. lol Well that's an idea of what it's about, so far it's cute though. Here is a synopsis I found on Wikipedia of it. 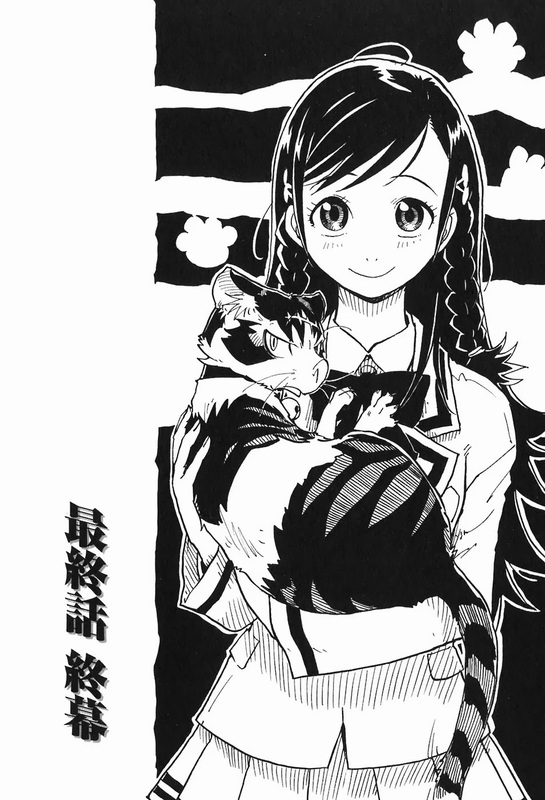 Yumi and her cat, Kansuke had just entered Matabi Academy,a school where students are allowed to have their pet cats live at the dorms. All goes quite well when they are suddenly dragged into a war that had begun long ago to stop Kaen, a great and ancient demon cat. A long time ago, he destroyed the Futakago kingdom, a kingdom that angered Kaen for some unknown reason. Since then, Princess Kiri and her cat, Shirayuki, fought him and sealed him in Futakago's barrier. Many years later, Kaen was finally sealed at Matabi Academy itself, but not before warning to return 100 years later. To prevent this from happening, Princess Kiri and Shirayuki chose a select group of students and their cats and granted them powers that best suit their talents and abilities. These students are Matabi Academy's student council and protect the school. But when Kaen's subordinate, Tsukumoishu, attacked Yumi and Kansuke, the pair was greeted by the Princess and Shirayuki and promised a great power if they chose to fight the threat of Kaen. With no choice, the seventh pair of student and cat make a pact and join this ancient battle.